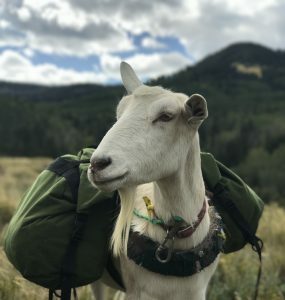 NAPgA’s lawyer, Andy Irvine, recently put together a wonderful response to the Shoshone NF Risk of Disease Transmission and Supplemental Draft Environmental Impact Study, which both contained faulty science to justify banning packgoats from Bighorn Sheep territory. Every issue brought up in the Shoshone documents is addressed in detail. This is a long document but well worth the read. This is one of the things NAPgA’s money pays for, and the comments may well be applied to similar situations as they arise in other areas. Click the link below to access the full document. 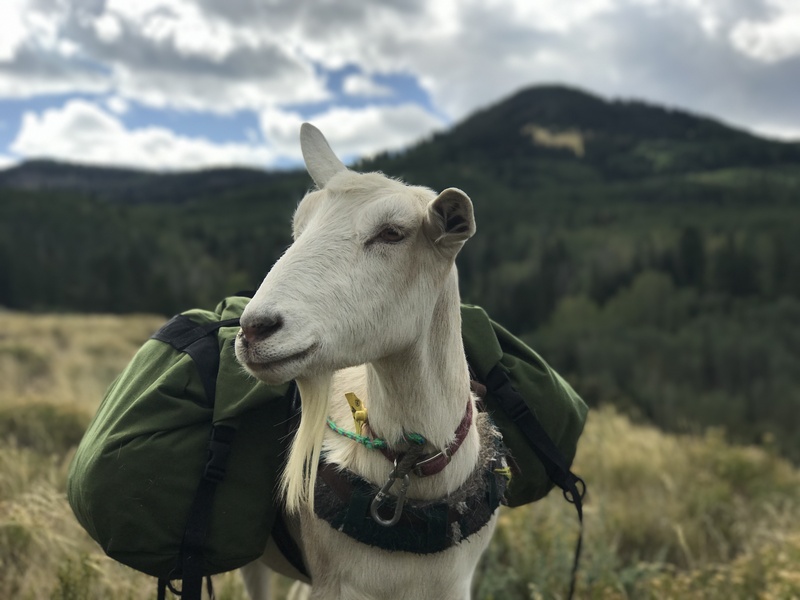 Previous PostPotential Packgoat Ban in White Clouds Area, IdahoNext PostFebruary 2018 NAPgA Newsletter – Urgent Response Needed! Mr. Irvine, I have been involved with the Inyo Forest recent plans, am disappointed in the final draft instead of the preferred alternative, #2. I have heard form Chuck Powell in Calif. that you are looking for others who are especially interested in the Inyo plan. My wife and aI are. We live in the Inyo, in Lone Pine with our 6 Pack goats. Please feel free to contact us if we can be of any assistance.